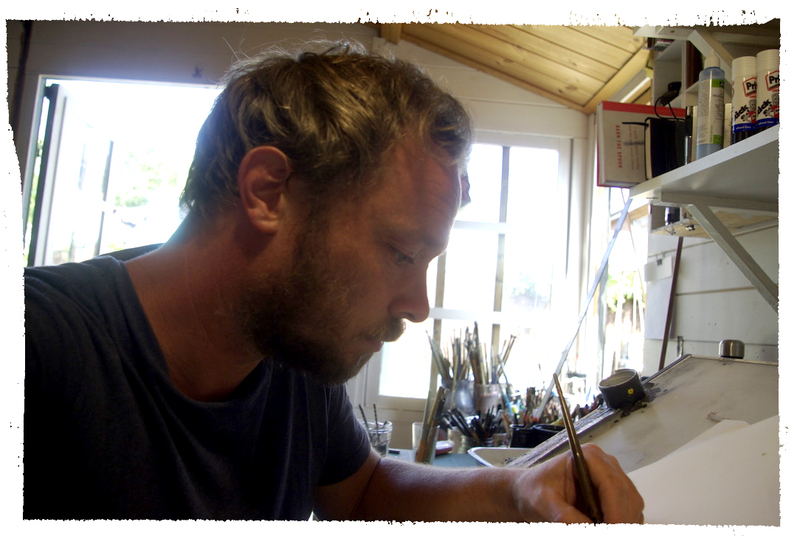 My name is Tom Knight and i’m an illustrator and author from the east coast of England. I live with my wife Tabby, and our two boys Archie and Seth. 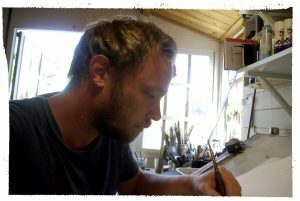 When i’m not illustrating, I can be found plonking away on various stringed instruments, or staring folornly at the broken boat in the front garden and wishing that i knew how to fix it. I am represented by the wonderful folks at Bright Group International. Please contact them for all commission enquiries.